The use of audio and video connections to deliver healthcare has been having an impact for decades. It’s been essential for connecting remote patients with specialists and allowing consolations between far-flung providers. Now that most modern healthcare consumers have access to high-speed internet connections and devices with cameras, the idea of telemedicine is being deployed far more broadly. One perfect application that provides big advantages for providers and patients alike is the routine follow up visit. 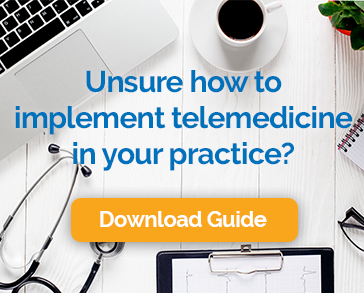 It’s no wonder that medical practices are rapidly turning to telemedicine as a way to improve their practice and delight patients. And there’s a bonus. Video visits are great even for people who don’t use them. How? Anything that reduces healthcare costs, keeps people healthier and increases the efficiency of our overtaxed healthcare system is good for everyone.